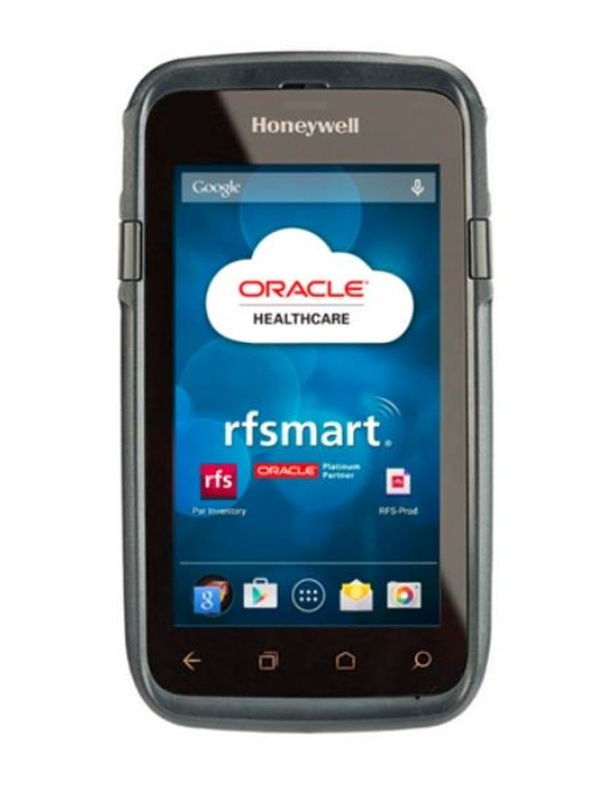 RF-SMART’s easy-to-use mobile functionality, combined with the Oracle Inventory Management Cloud functionality, gives you a process that ensures your inventory levels are maintained at ideal (or PAR) quantities. Facilities, such as hospitals and other healthcare providers, need to efficiently manage and replenish inventory. Nurses and other clinical staff grab and utilize supplies as necessary without scanning them in or out. You can have hundreds of items per location and hundreds of locations per facility. Designed and developed in collaboration with Oracle Product Strategy, RF-SMART's pre-integrated solutions increase visibility into PAR operations and related employee activities. Our PAR Management allows you to define locations and groups of locations, what items are stored, the proper quantities, charge accounts, and replenishment methods that will be used. You are able to see who did what and when they did it, and your entire organization can perform real-time inquiries to see what’s on-hand. Read how St. Luke's Hospital saved time and errors by eliminating paper processes and manual data entry. Once your PAR locations are defined in RF-SMART’s PAR Management, your are ready to send your workers out to count and observe your inventory. Workers count locations on a periodic basis to make sure everything is at the optimum (PAR) level. Our offline mobile application has a user-friendly UI that is easy to use and learn, reducing training time. You also don’t have to worry about spotty wi-fi throughout your facility. RF-SMART and Oracle work seamlessly to trigger replenishments and appropriately expense items. Purchase Orders for vendor supplied item & an IMT/Transfer Orders for storeroom replenished items are created automatically. Does your medical facility need mobile functionality?